Launched in 2016, ROMACT T.C.C. 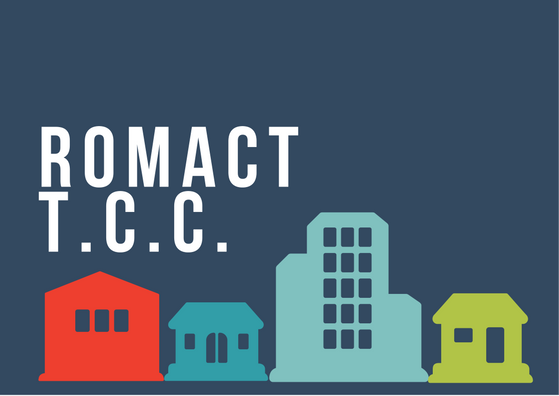 (ROMACT Transnational Cooperation Component) is a new component of the ROMACT Programme that focuses on the cooperation between municipalities from or to which movements of marginalised populations occur, with a focus on Roma. A networking event took place in Munich on 15-16 December to exchange experiences and enhance cooperation between interested cities. The event gathered representatives of local authorities and mandated NGOs which benefited from the ROMACT TCC modules (intercultural training, training of mediators, and support for working visits) and potential applicants. The meeting allowed participants to network, share their practices and increase their knowledge on topics such as the organization of inclusion services for non-national marginalised populations, trust-building between local authorities and non-national Roma or the administrative culture in countries of origin. New calls for proposals under this component will be launched in the beginning of 2017 and will be available in our newsfeed.